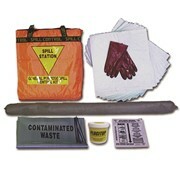 This spill kit is suitable for cleaning up spills of oils, fuels coolant and battery acid. 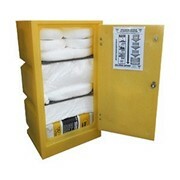 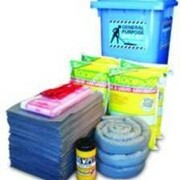 This compact 32 litre Truck Spill Kit measures 450x450x200mm. 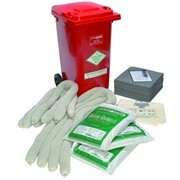 A ideal addition to the Truck Spill Kit is the Pluitup Temporary Drum & Tank Repair Putty. 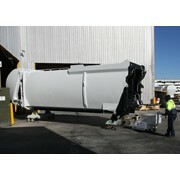 It can be used to seal leaks in fuel tanks, 1000L IBC tanks and drums from 15L to 205L sizes. 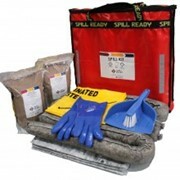 To take advantage of the spill kit training pack include the words "Training pack" on your order. 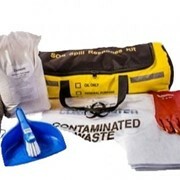 Rapid Spill Control Pty Ltd is Australia's premier online supplier of spill control and stormwater protection equipment including spill kits, portable bunding and drainseals. 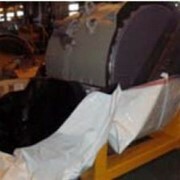 Our range of absorbents are suitable for oils, acids, fuels, caustics, solvents, body fluids and emulsions. 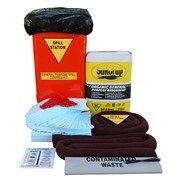 As well as our range of rapid response spill kits, we supply a wide selection of liquid and drum storage, handling and decanting equipment to further minimise the hazards associated with spills in your workplace. 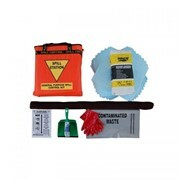 Rapid Spill Control spill kits are used in manufacturing, mining, food production, laboratories, warehousing, transport, marine, Defence, schools, hospitals and where ever a liquid spill of any type could damage our precious Australian environment. 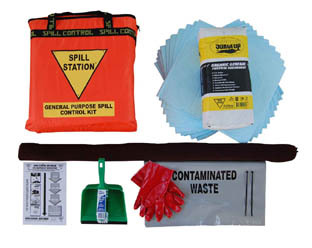 The range of products and spill kit training programs available through Rapid Spill Control is the result of decades of experience in the field of environment protection. 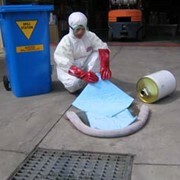 Rapid Spill Control specialises in the rapid supply of high quality Australian made solutions to environment protection issues faced by Australian Industry and Government. 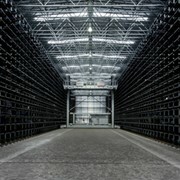 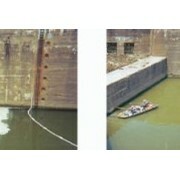 Mention IndustrySearch so Rapid Spill Control can best assist you! 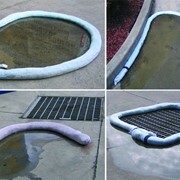 Get a callback from an expert at Rapid Spill Control to help answer your questions.